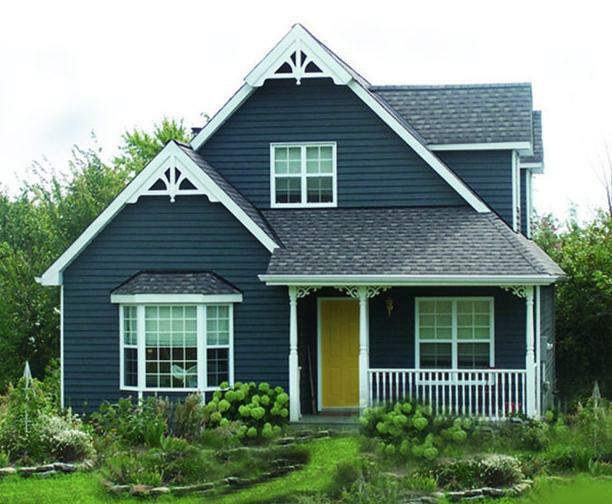 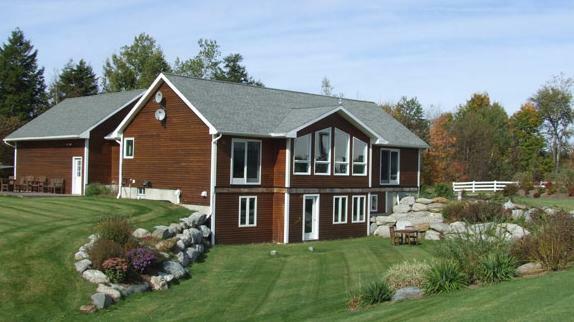 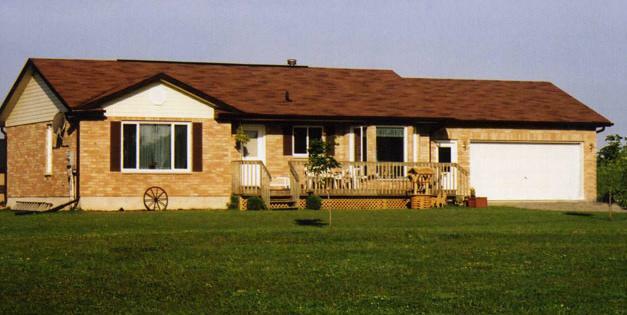 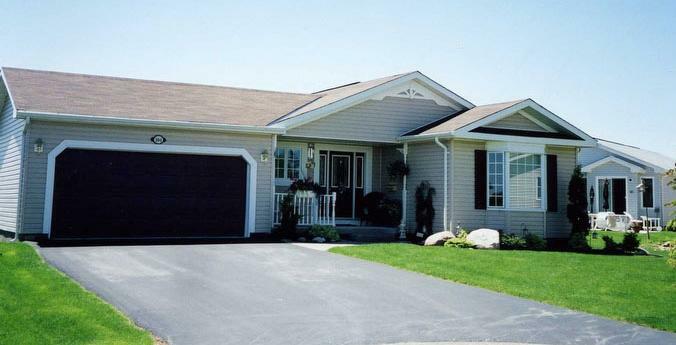 Guildcrest homes has been building energy-efficient and high quality modular homes since 1991. 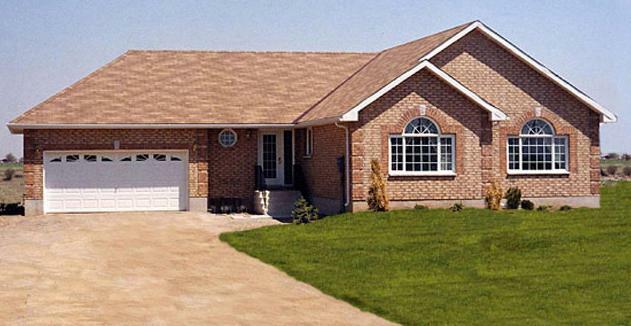 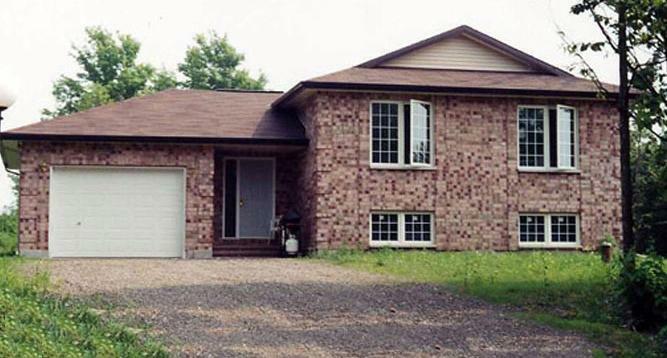 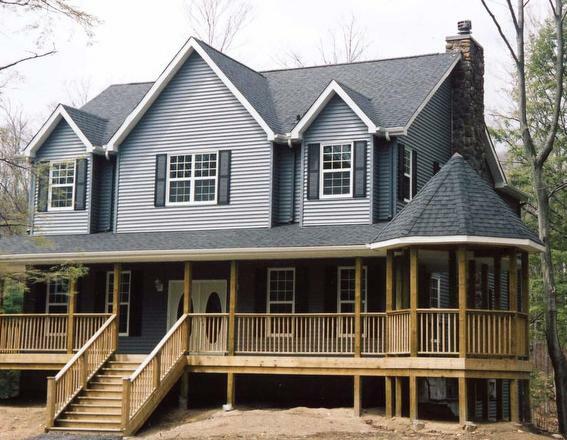 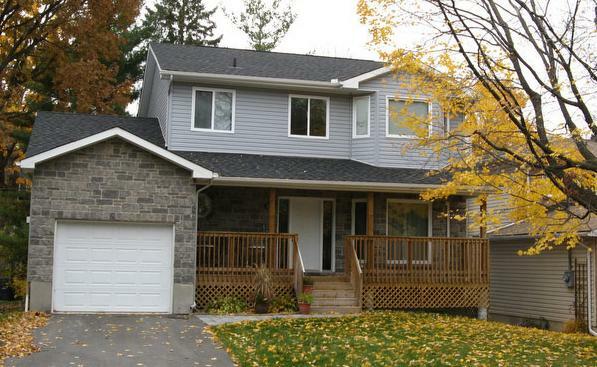 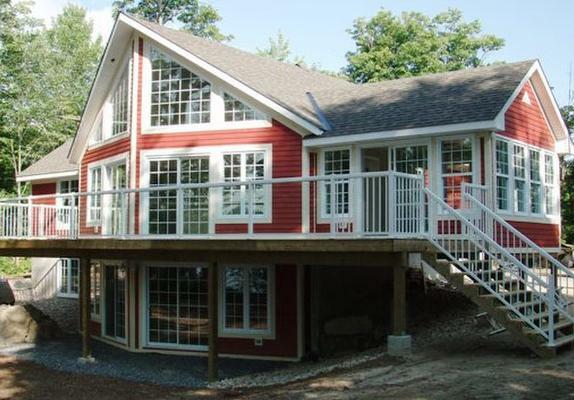 Guildcrest homes is one of the largest modular homes manufacturers in Canada. 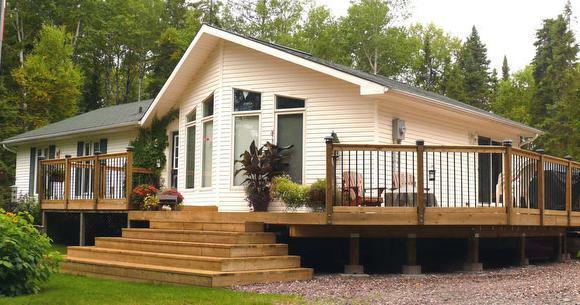 With three sales centres in Ontario and a large network of more than twenty Authorized Builders, the company are able to offer prefab homes to lot owners across Western Quebec and Ontario. 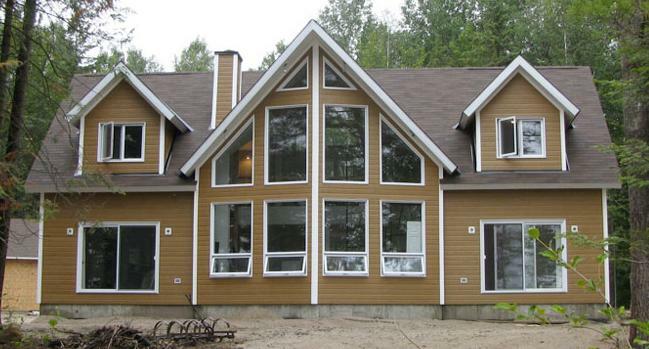 Building indoors offers advantages in superior quality control, worker comfort and material protection, particularly in Canadian northern climate. 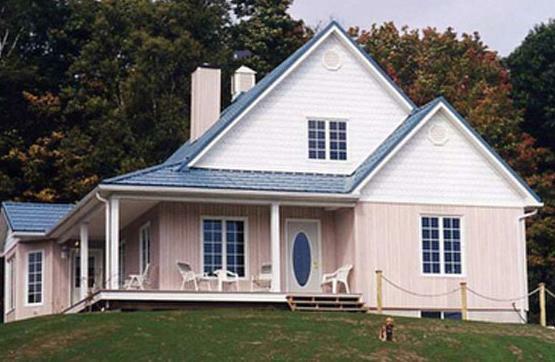 Facility building also permits better waste management practices and efficient material usage.